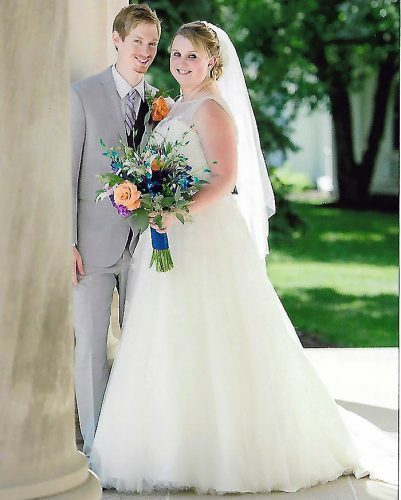 PITTSBURGH — Former local resident Heather Lacey Nichole Grubor and Matthew Jeffrey Catanzarite were united in marriage Sept. 3 at St. Paul Cathedral in Pittsburgh. The Rev. Regis Ryan officiated. 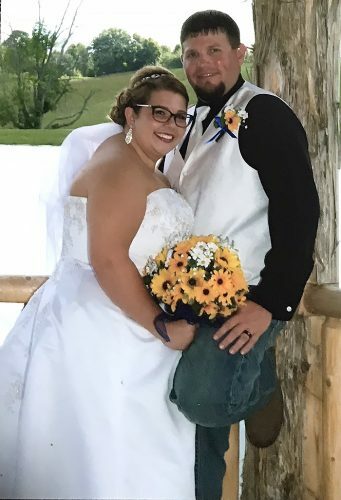 The bride’s parents are Jody Grubor and Jada Barnett of Falling Waters, W.Va., and Steve and Virginia Yanda of Clearwater, Fla. The groom’s parents are Jeffrey and Patricia Catanzarite. 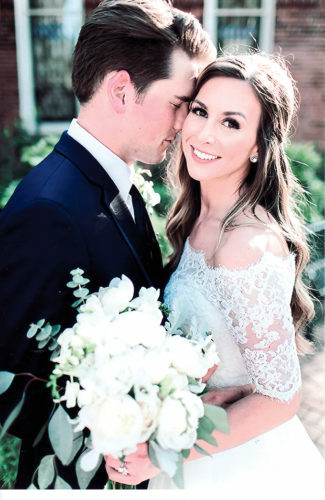 The bride wore a pearl and rhinestone embellished white lace long sleeve wedding gown with a v-back and cathedral train. She carried a cobalt blue rose bouquet. 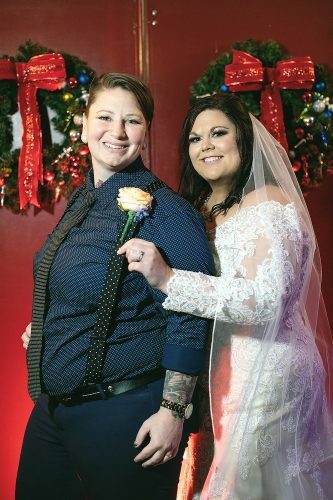 Ashley Groch of New Cumberland served as her sister’s matron of honor, and Aryn Slavinsky of Pittsburgh was the maid of honor. Bridesmaids were Jessica Davis of Weirton, cousin of the bride; Mary Green of Weirton; Jamie Pernell of Weirton; Julia Catanzarite of Robinson Township, Pa., sister of the groom; Marissa Catanzarite of Robinson Township, Pa., sister of groom; Mecha Sachini-Clark of Louisville, Ky.; and Abbey Sinetar of Wexford, Pa. Flower girls were Khloe Groch of New Cumberland, niece of the bride, and Kylie Moffat of Colliers, cousin of bride. Jim Meyers of Robinson Township, Pa., served as best man. Groomsmen were Justin Groch of New Cumberland, brother-in-law of bride; Vincent Citriniti of Robinson Township, Pa.; Brian Taslov of Pittsburgh; Brendan Gallagher of Pittsburgh, cousin of the groom; David Gallagher of Robinson Township, Pa., cousin of the groom; Rocco Catanzarite of Robinson Township, Pa., brother of the groom; and Christopher Morgan of Robinson Township, Pa. The reception was held at the Omni William Penn Hotel in the Urban Room in downtown Pittsburgh. 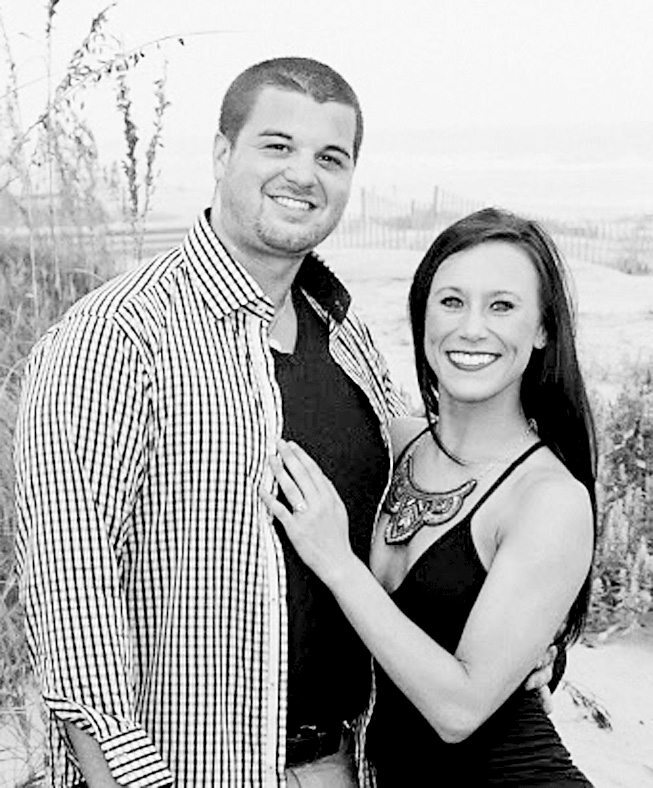 The bride went to Brooke High School, is an alumni of West Virginia University and is a current student at the University of Alabama. She is a sales executive managing a sales team for ADP in Tucson, Ariz. 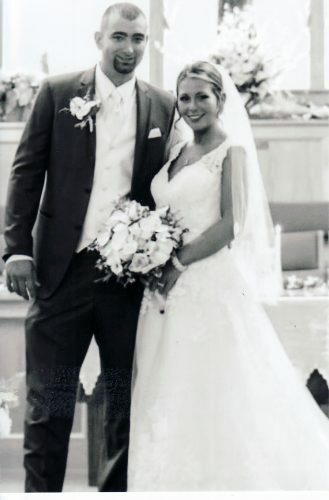 The groom went to Montour High School and is an alumni of Robert Morris University. The couple are making their home in Tuscon, Ariz.